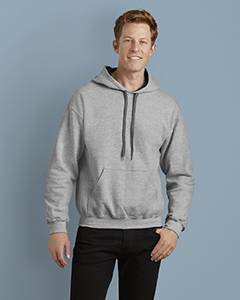 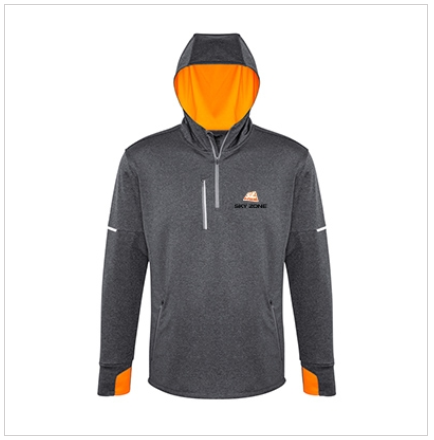 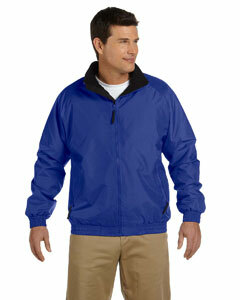 This is a great low cost hoodie that makes branding your company hassle free. 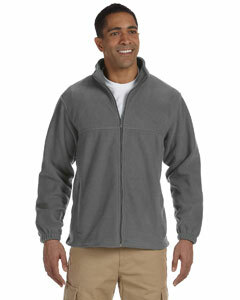 If your looking for entry level fleece this is perfect. 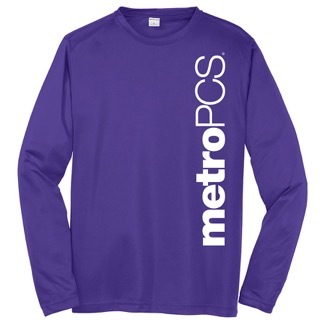 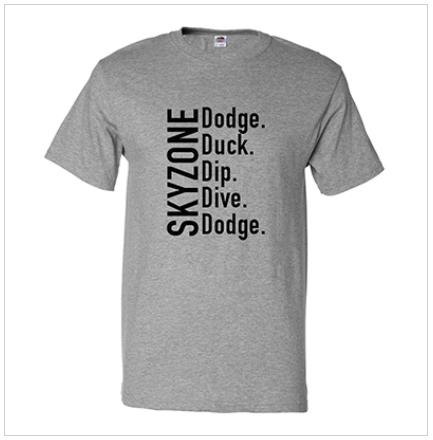 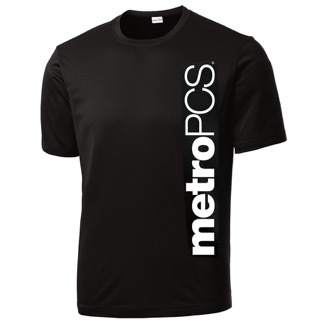 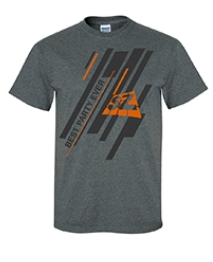 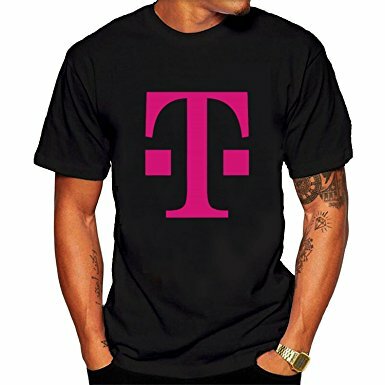 This is a perfect t-shirt to giveaway as a promotional shirt for your business. 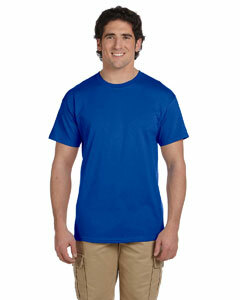 This shirt is manufactured in Pakistan and imported exclusively by Dunmore Apparel.